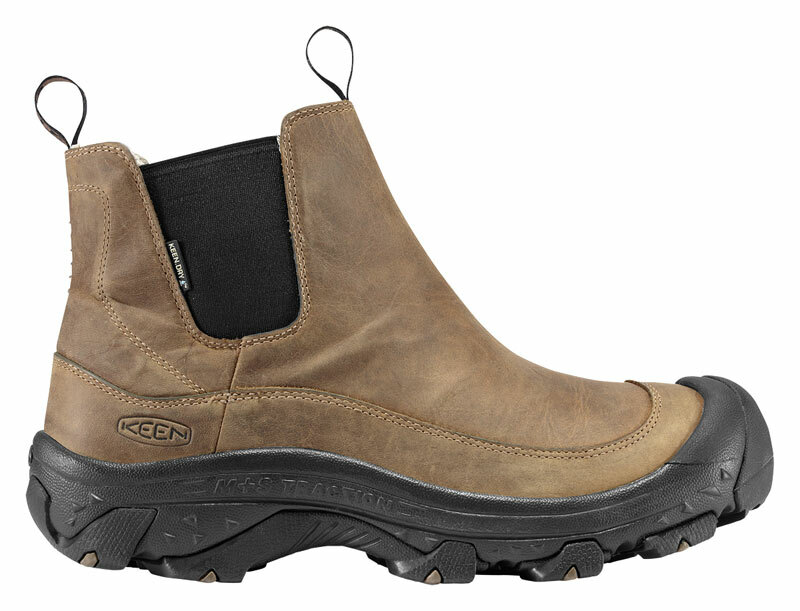 This is the summary of consumer reviews for KEEN Men's Anchorage Waterproof Winter Boot. The BoolPool rating for this product is Excellent, with 4.50 stars, and the price range is $103.53-$130.00. He said they're warm, comfortable, and easy to slip on. Great fit ,seem really well made, very comfortable, grippy sole. The boot is easy on and off. Comfortable boot with great traction. 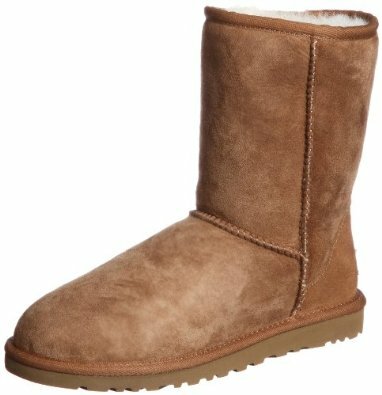 I bought these for my dad so he'd have some easy slip on boots when he takes the puppies out in the backyard this winter. Doesn't slip and not too tight. I've been wearing them the past few weeks and can report they're very comfortable, easy on/off, waterproof enough for snow. Warm, weather proof, super comfortable. 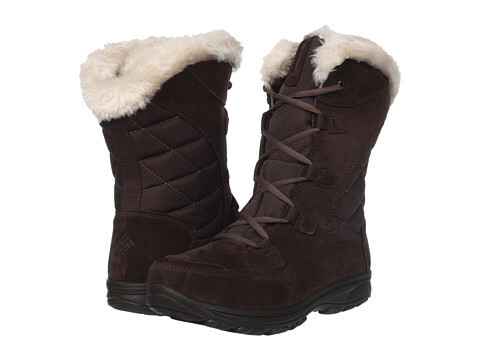 This's a very comfortable light weight easy slip on boot to wear all day, in and out, in cold, wet, or snowy weather. Run slightly bigger than another pair of Keenes i've but thats ok because i can comfortably wear thick socks with them. So far they seem comfortable. They're very comfortable, easy to pull on for running the dog out at night, and quite sharp looking. I wear it in snow, rain, sunshine and for work and pleasure. 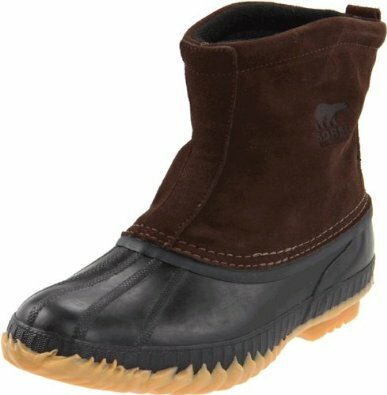 I ordered two pairs of these for my sons, and they wear them everywhere in this cold, sloppy Minnesota winter. I'll update after a season of wear. Nice looking, warm and good looking guys boot. light weight, good looking and practical with reasonable price. 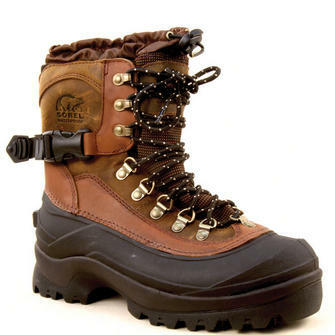 They work great, look very accurate, nice design, they also extremely warm and not heavy at all, and waterproof. 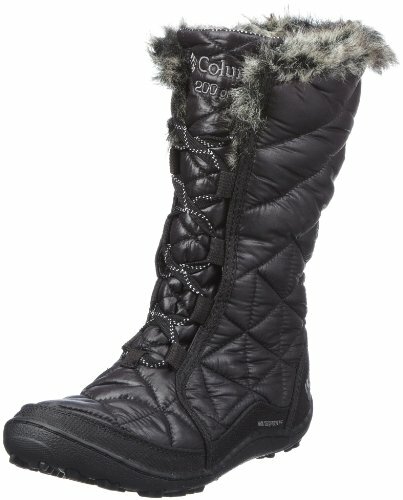 Great boots at a great price and super comfy, The color is amazingand they look awesome! Comfortable and looks good I'll buy two more for gift to my father and best frind. I like the look and the tread depth. 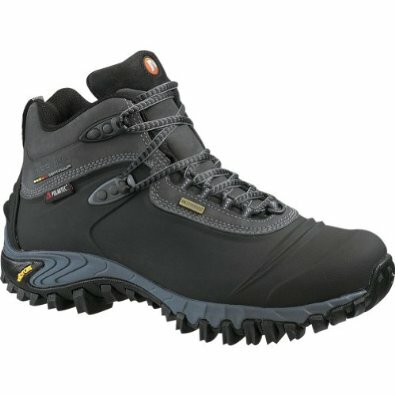 I'd recommend this boot to any one looking for a good boot. Also, the ankle space looked a bit too large--which isn't good during a cold winter day. Feet stayed warm and dry. These boots keep feet warm and dry. Keeps your feet nice and dry. I work in cold climate just about everyday and these boots keep my feet really warm. Walking at -20 and still warm feet. I wore fairly thin socks and my feet are dry and warm. Its been down to 4 degrees, and cold hands force me inside while my feet are still warm. I think they work very well, as I'd to replace them with a different, good quality insole because my feet were getting too warm. My husband's feet were freezing in 30 degree weather. I wanted something warm, fairly waterproof, easy to pull on and off, comfortable and good-looking enough to wear as casual office shoes. 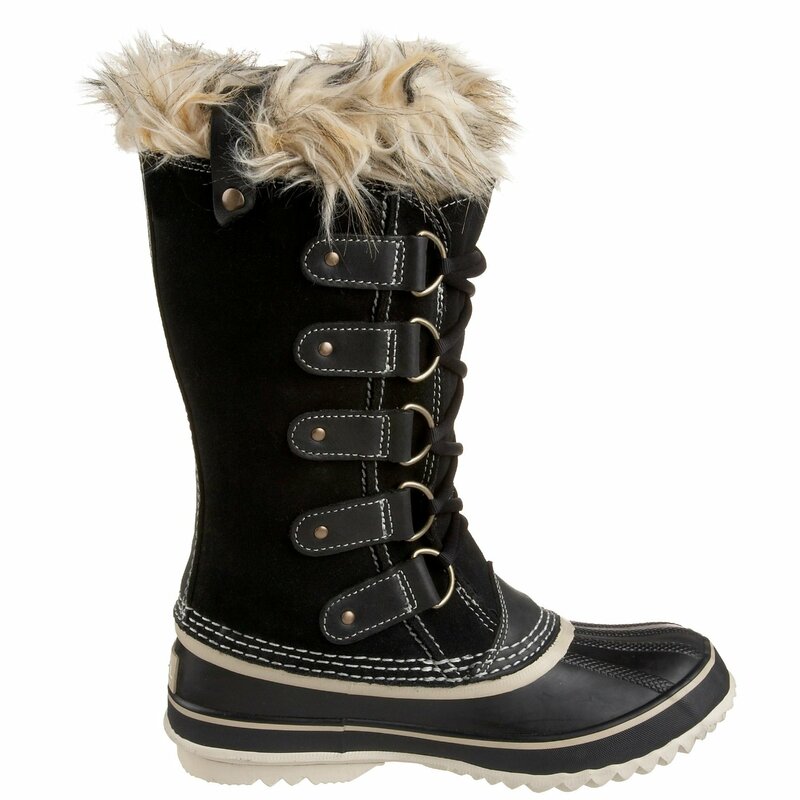 These boots are true to size for a medium width foot, comfortable from the start, warm in North Dakota winters, easy on and off, and have amazing traction. Easy on/off, great tread, plenty warm. Warm - I've very cold feet. The treads grip well on snow and ice. They survive puddles, snow banks, and snowman-building admirably, and keep my feet warm and dry all day long, without the stuffy/sweaty feeling of rubber or true "snow" boots. Boots are warm and comfortable. 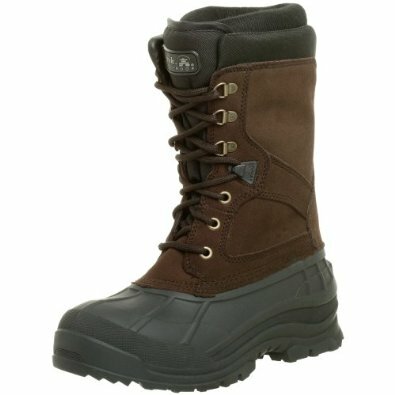 I love these boots, they're easy on and off, really keep my feet much warmer, and mud rain and snow don't phase them. These have kept my feet warm while walking in 6" of snow, shoveling, and plowing with my tractor during the cold, snowy winters we've up here.